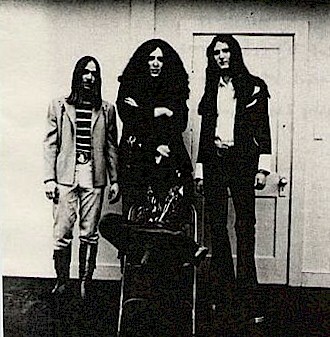 The band formed originally in the early 1980s, in Potomac, Maryland led by Wino. Later on the group moved into a band house in Rockville, Maryland where some of their most creative and hardest music was written. Before this move however original guitar player John Reese went his separate way. The band became a trio and stayed that way until the mid eighties when Vance Bockis and Norman Lawson joined the band. 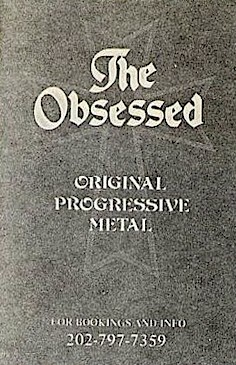 During this time they released the Sodden Jackyl EP and had 1 track ("Concrete Cancer") featured on Metal Blade's Metal Massacre VI. The band broke up in the late 80s and Wino went west to California to join up with Saint Vitus. Wino recorded 3 albums, an EP, and a live album with Saint Vitus. 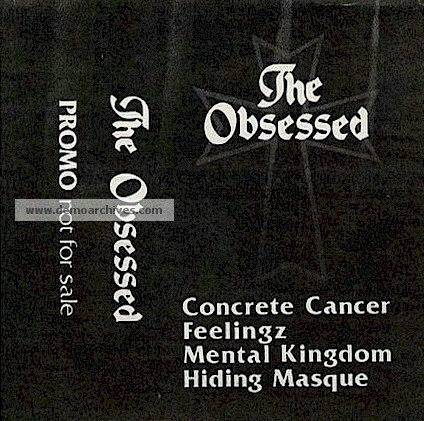 Hellhound Records (Vitus's then current lablel) released The Obsessed, an album of archived Obsessed recordings which prompted Wino to leave Vitus and reform The Obsessed. The band was quickly signed to Hellhound Records and released 2 more albums.